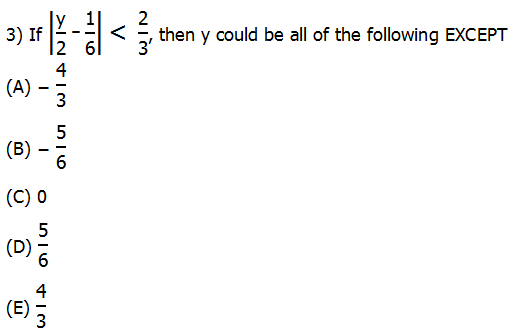 If |y /2- 1/6| < 2/3, then y could be all of the following except? 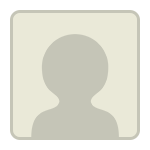 Originally posted by stonecold on 14 Jun 2017, 19:05. Last edited by Bunuel on 14 Jun 2017, 22:10, edited 1 time in total. Thus, -1 < y < 5/3. Thus, y cannot be -4/3.